I am sure almost everyone of us loves Castlevania. And Metroid. Okay, maybe, some of you are too underaged now, and just didn’t experienced these titles due to different generations, but, at least, Cave Story, Hollow Knight, Ori and the Blind Forest, maybe Moo Lander, Axiom Verge? All these games have someting in common. Something I loved and I really, actually, loved: The exploraion in something that resembles open world but is actually hidden, quite linear with many freedom, and where you just develop yourself to progress the the chest up there that was initially just too high to reach…. These are the metroidvanias. The games that I loved and still love. What I found the most appealing in a game is its world. What I do really love about metroidvanias is the extremely illogical worlds they have sometimes. All of them, except maybe The Legend Of Zelda: A Link to The Past, that many argue whether or not it’s an metroidvania or not, but I love it too the same way I love the others —-implies—-> it’s an metroidvania. Can you imagine what and how complicated is the development process? You have to decide what the mechanics are, which player upgrade to which new secions of the game will open the pathway, how it will help the player, everything else, and how to make returning back a pleasable, non-backwards-mirrored experience. 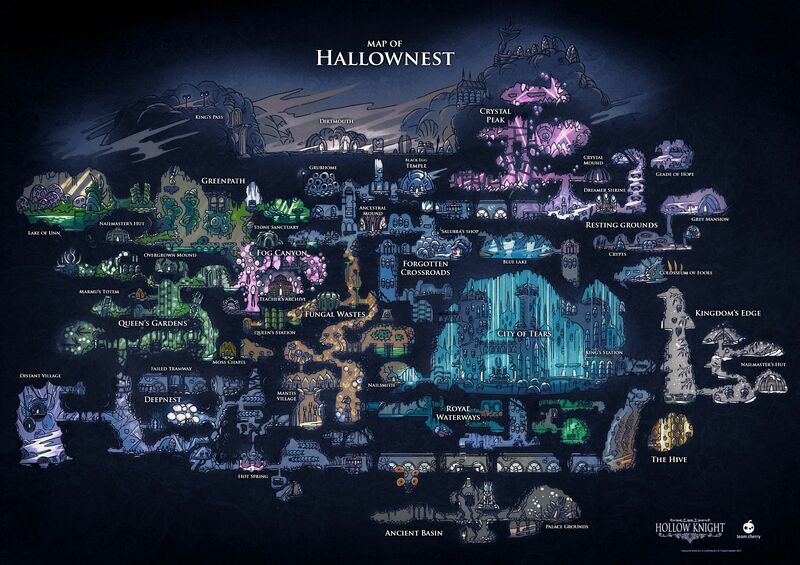 These are also reasons why designing Metroidvanias is so great and pleasable lesson. Now, what about ColorBlend FX? This map here is one of the earliest iterations of the full map. every single section is itself a point of interest including the passage ones, and in our game we also will feature a fast travel system. You need to visit all sections, you are free to explore parts of them even if underpowered for them, because the game will allow that, and will even force you to think like that with the Ice and Fire zones - each zone will give access to parts from the other zone. But everything is yet to be done, the mechanics, most of them, the puzzles, and the story itself. I hope that you will enjoy the next update, that, will hopefully be out in a month. and if you really liked the game, spread the word! Ashen is coming, and Sparkle will need to understand what exactly happened with the Rainbow Powder and how to exactly resynthesize the powder in order to restore the world.